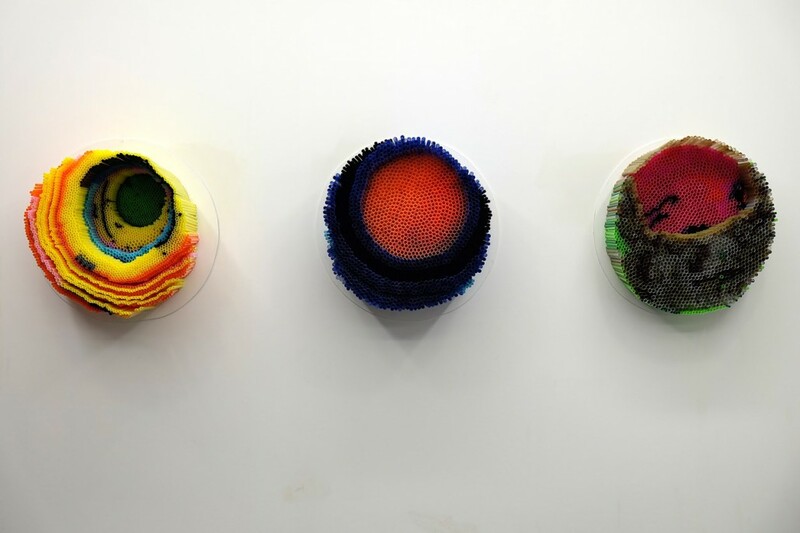 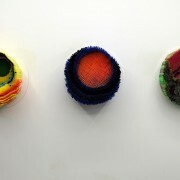 The fourth year of this major Arts and Education Award initiative included for the first time Camberwell College of Art, as well as final year undergraduates from Central St Martins, Chelsea and Wimbledon. 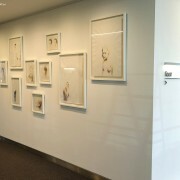 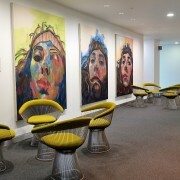 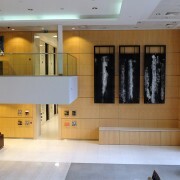 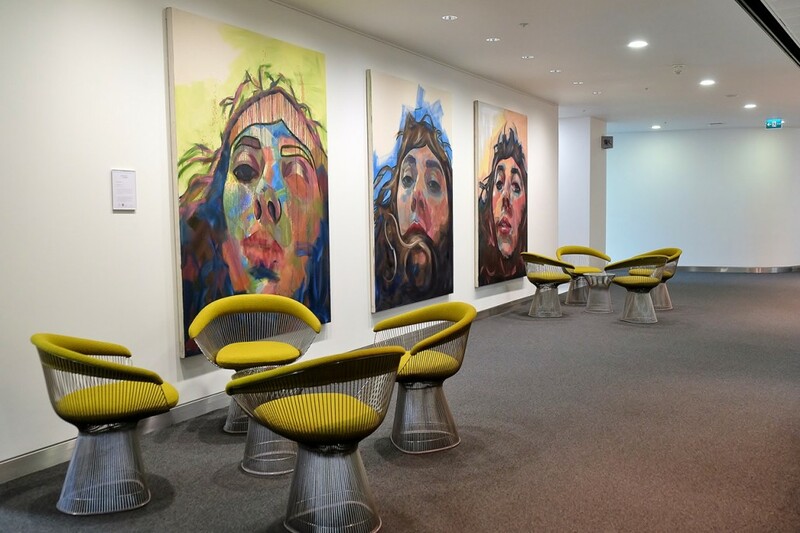 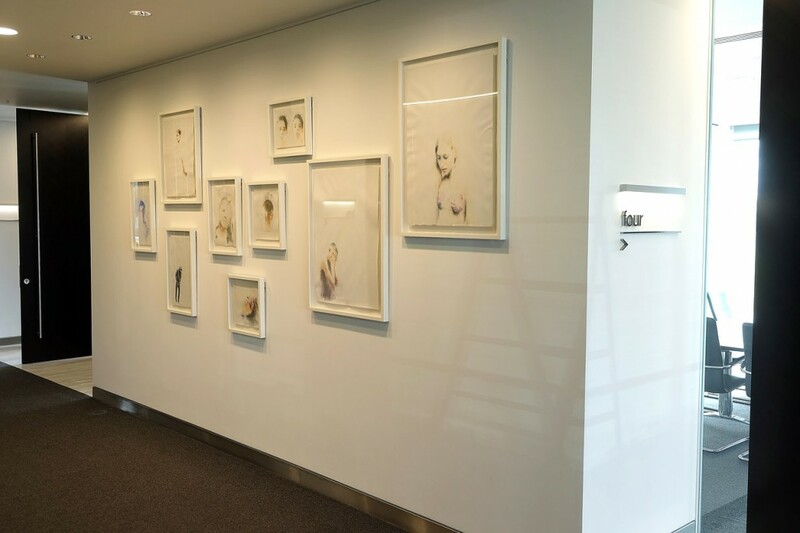 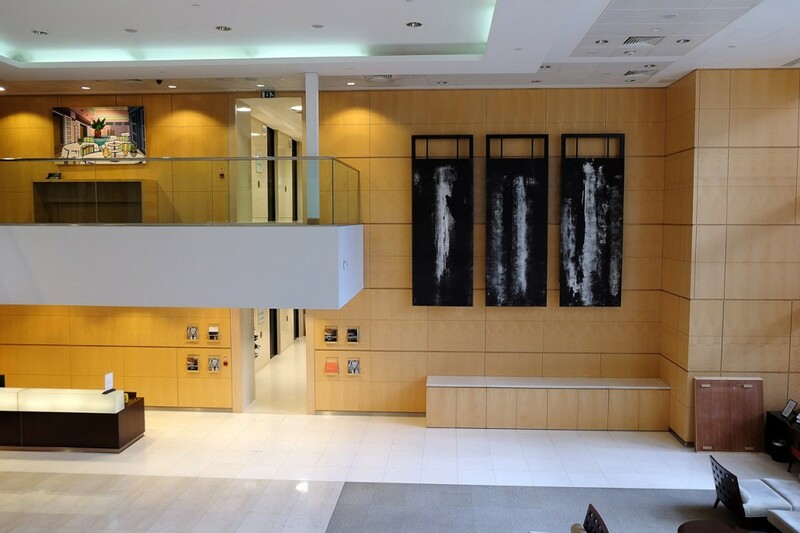 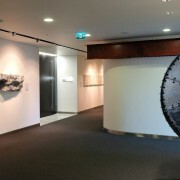 The 2014 collection comprised work of over seventy pieces and was extended this year into another building occupied by Clyde & Co LLP. 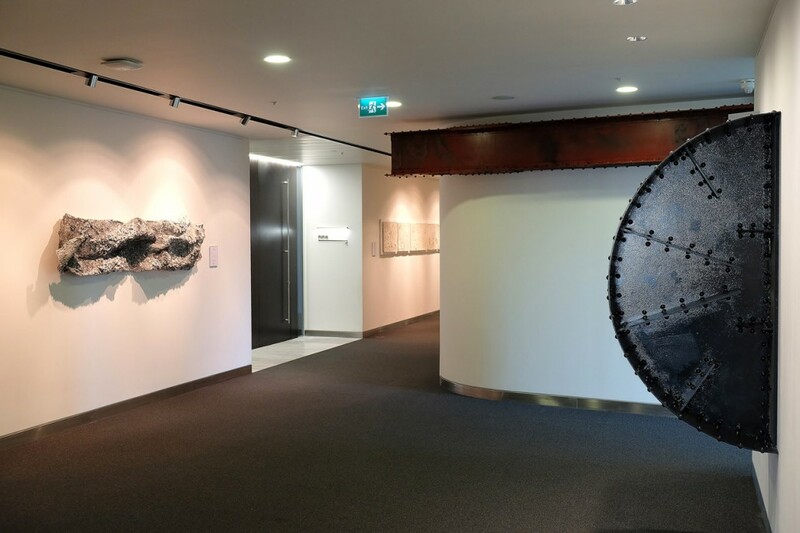 The 2014 Clyde & Co Art Prize was awarded by an independent panel of judges to Rosie Threadgold of Chelsea College of Art and the Staff Award was presented to Harrison Walker of Wimbledon College of Art.